“Thanks for a great week! The Chicago Reading and Dyslexia Center is located in The Fine Arts Building in the heart of downtown Chicago. 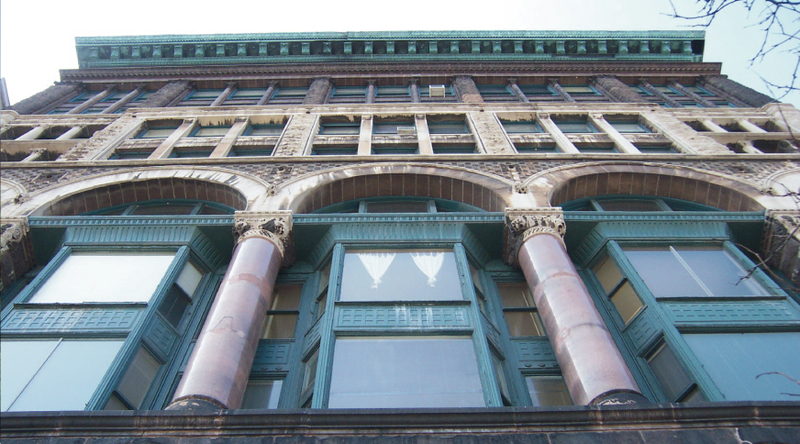 The Fine Arts Building is a landmark building designed in 1885. L. Frank Baum (author of The Wizard of Oz) and Frank Lloyd Wright both had studios here.